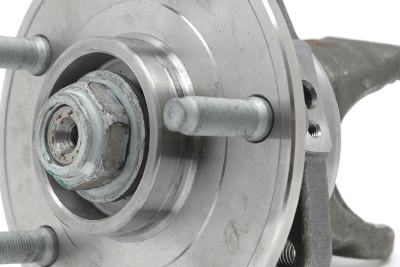 See exactly what you are replacing with a SpynTec™ fixed spindle conversion kit. We’ve sacrificed the Jeep TJ, YJ, XJ factory unit bearing to show you what’s inside. See exactly what you are replacing with a SpynTec™ fixed spindle conversion kit. We’ve sacrificed the Jeep JK factory unit bearing to show you what’s inside. 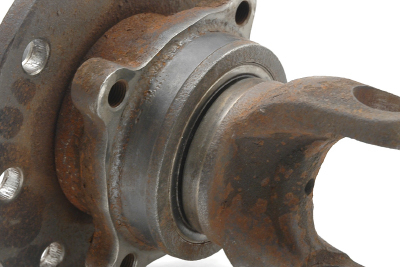 See exactly what you are replacing with a SpynTec™ fixed spindle conversion kit. 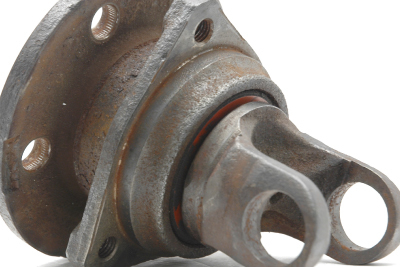 We’ve sacrificed the Ford factory unit bearing to show you what’s inside. 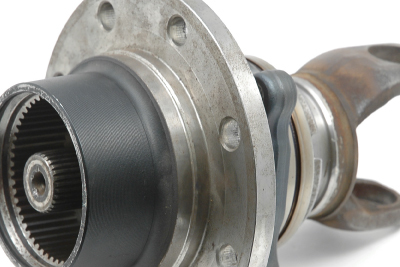 See exactly what you are replacing with a SpynTec™ fixed spindle conversion kit. We’ve sacrificed the Dodge factory unit bearing to show you what’s inside.